Just 8 1/2 miles away! Our motel rooms have fewer amenities and therefore more economical. Single Rooms on the 2nd floor above the office, even more so. Isleview Motel and Cottages is located just minutes away from Acadia National Park, Ellsworth and Bar Harbor Maine. Lodging is available in cottages, basic motel rooms and smaller budget rooms. We are family owned and operated and located in Trenton Maine less than a mile from Mount Desert Island. All rooms are Non-Smoking. We have grills, picnic tables and a campfire pit for our guests to enjoy. We are located 1/2 mile from the oceanfront Thompson Island picnic grounds and within walking distance to 3 lobster shacks! 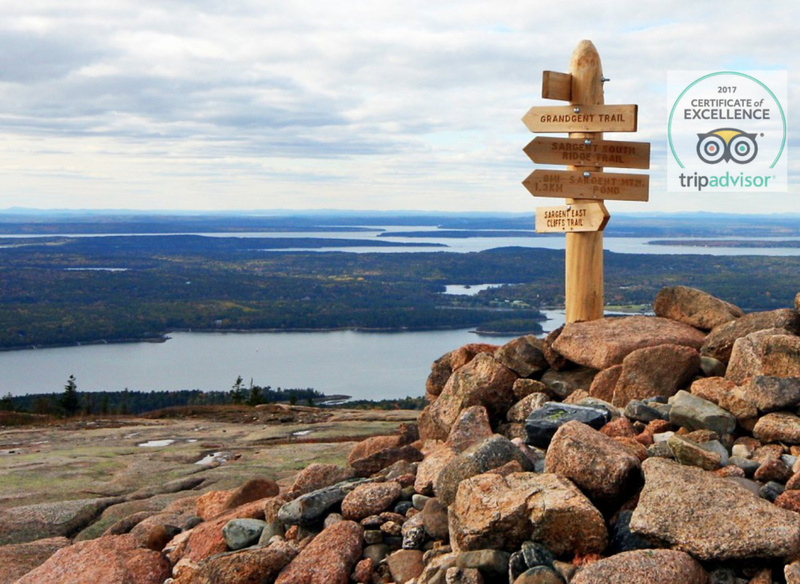 The entrance to Acadia National Park is 8 1/2 miles away.